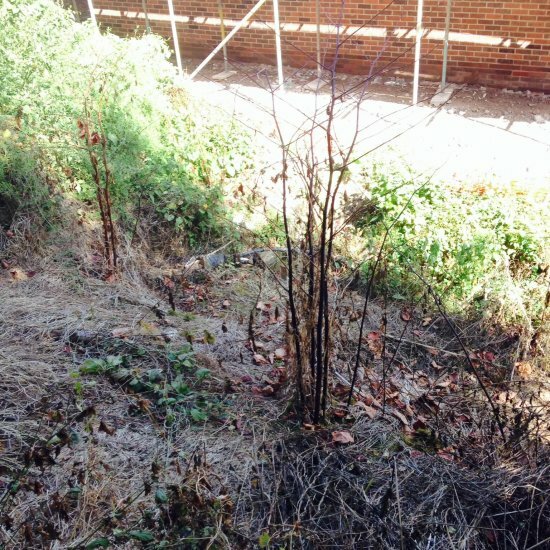 View examples of jobs we have treated Japanese Knotweed on. 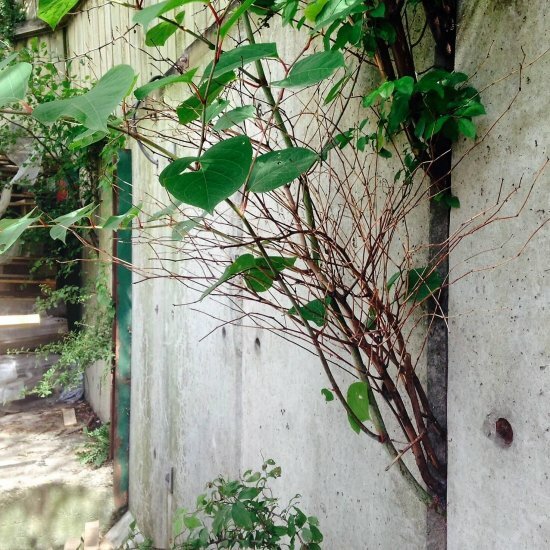 Our gallery shows examples of Japanese Knotweed treatment that we have provides. 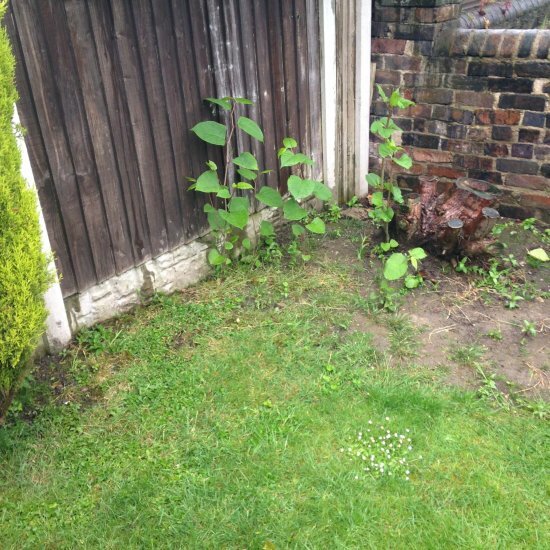 It also includes before and after images of when Japanese Knotweed Expert have completed their visits. Our Gallery – Japanese Knotweed Expert: Also includes example images of Marestail and Giant Hogweed. 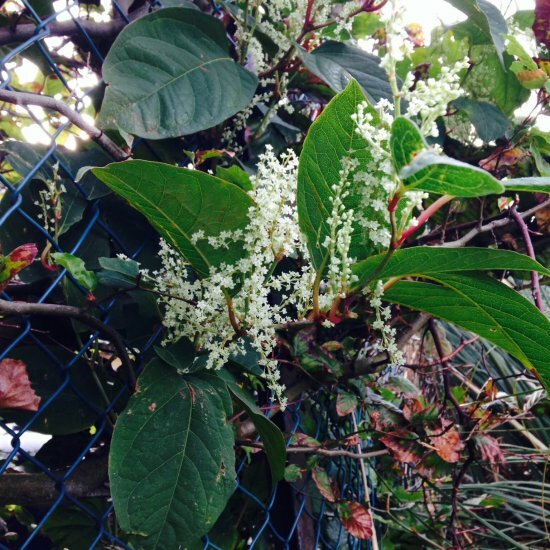 As the Japanese Knotweed Expert we not only treat Japanese Knotweed but other invasive weeds that cause a nuisance to our clients. 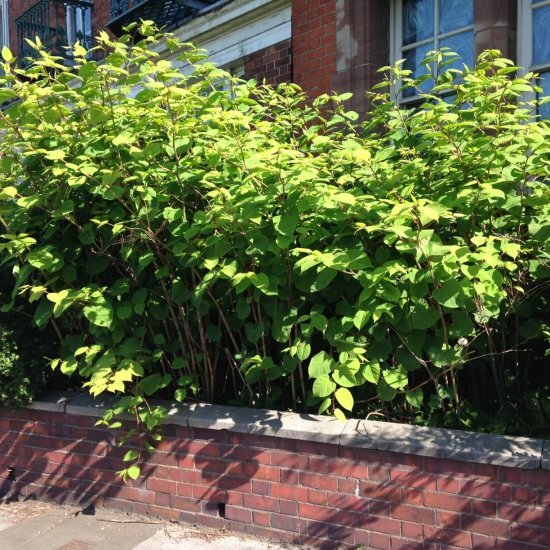 We can use a number of treatment options to eradicate and remove Japanese Knotweed from your site, this can include: herbicide treatment, permanent burial, excavation and removal and combined treatment methods. These are all effective methods in eradicating Japanese Knotweed. 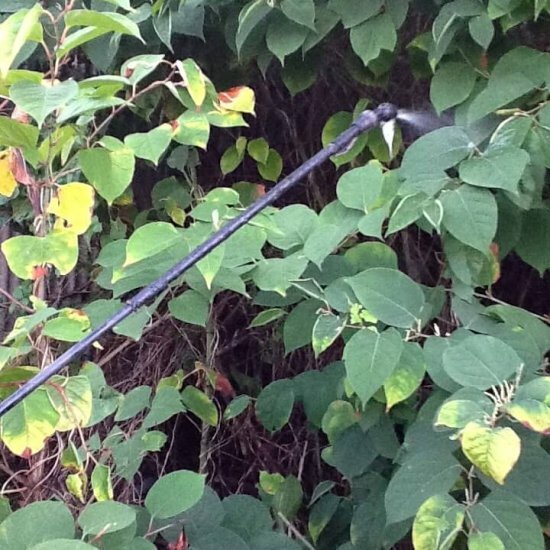 We find that herbicide treatment is the most company method of treatment for both Japanese Knotweed and other invasive weeds. If you need any help or any further information then please contact us.